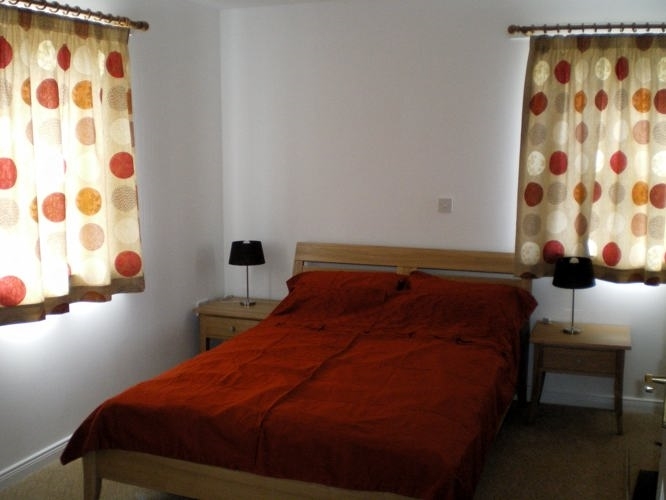 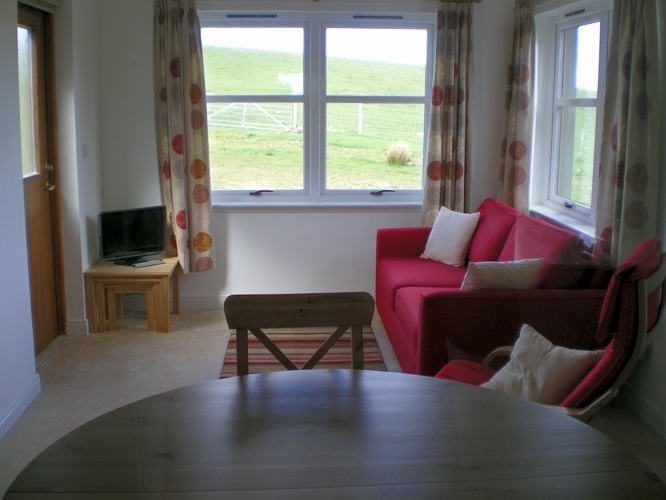 Suidhe Farm Cottages is a group of three delightful two-bedroomed holiday cottages. 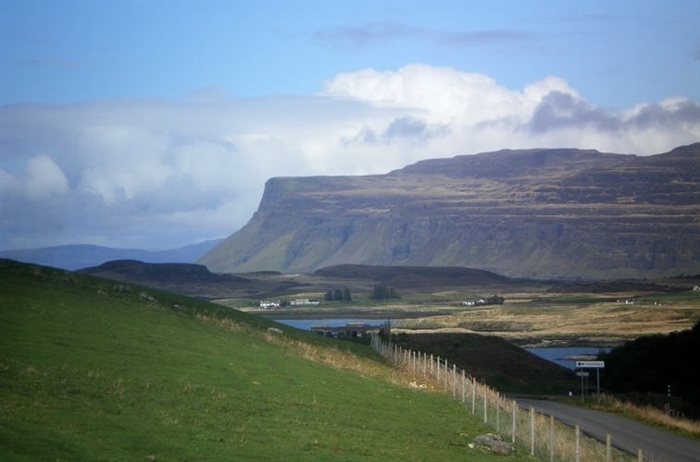 They are located a mile west of Bunessan on the Isle of Mull and have stunning panoramic views. 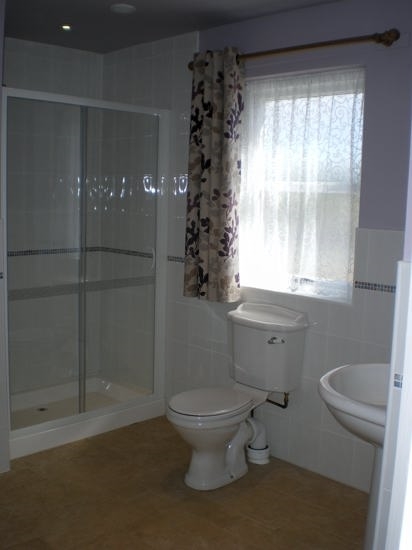 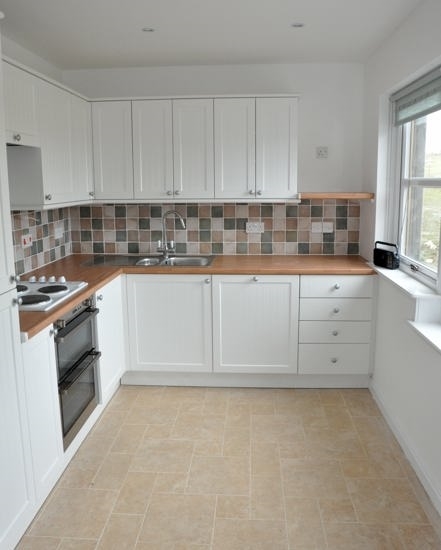 Completed in 2011, they were built using modern materials but in a traditional style and are furnished and equipped to a high standard, including satellite TV, telephone and WiFi access. 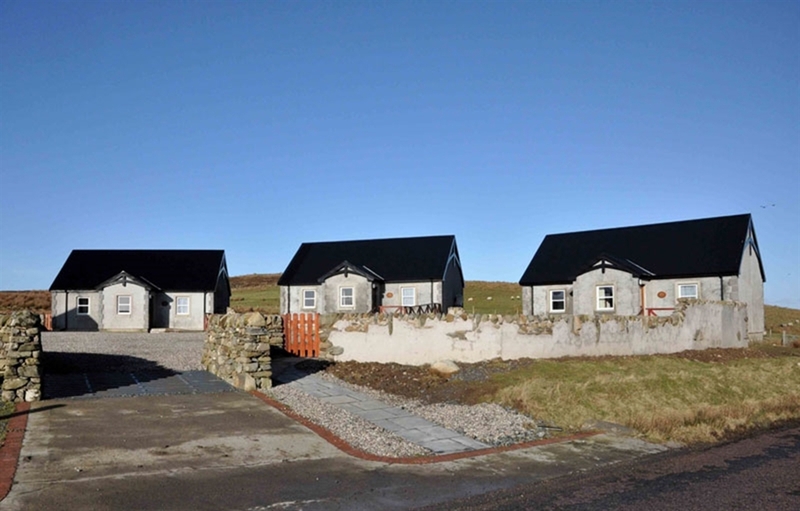 Suidhe Farm Cottages is the perfect place to stay if what you seek for your holiday is relaxation in comfortable surroundings, a slow pace of life, and easy access to the rugged but beautiful countryside that is the Island of Mull. 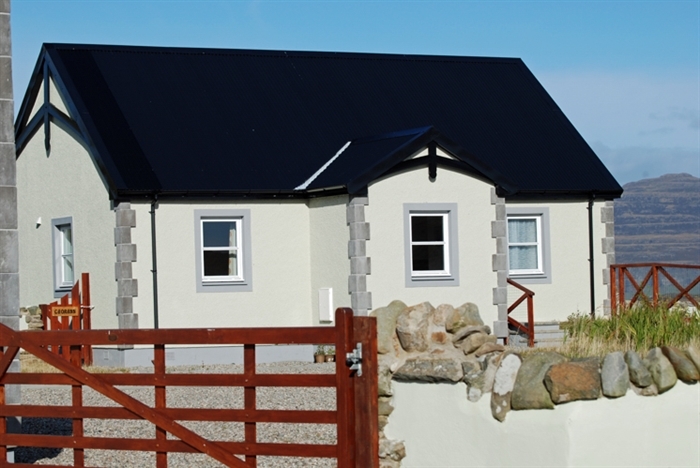 The three cottages, named Fraoch (Heather), Caorann (Rowan) and Ros-Mairi (Rosemary), are surrounded by farmland, so there are sheep and the occasional Highland cow to be seen in the adjoining fields.